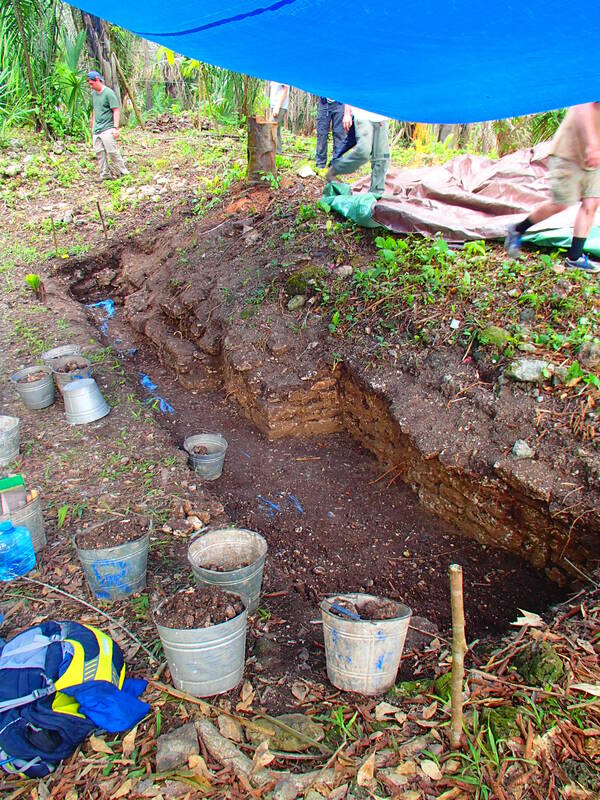 A while ago, I participated in an archaeological field school in the Cayo district of Belize. Maya ruins and culture have been a big part of my life since visiting places like Tulum and Chichen Itza in Mexico when I was younger and studying Anthropology in college. Belize Valley Archaeological Reconnaissance School was working on a huge project at three cool Maya spots and I joined the team! Here are reasons I chose to participate in an archaeological field school after college. 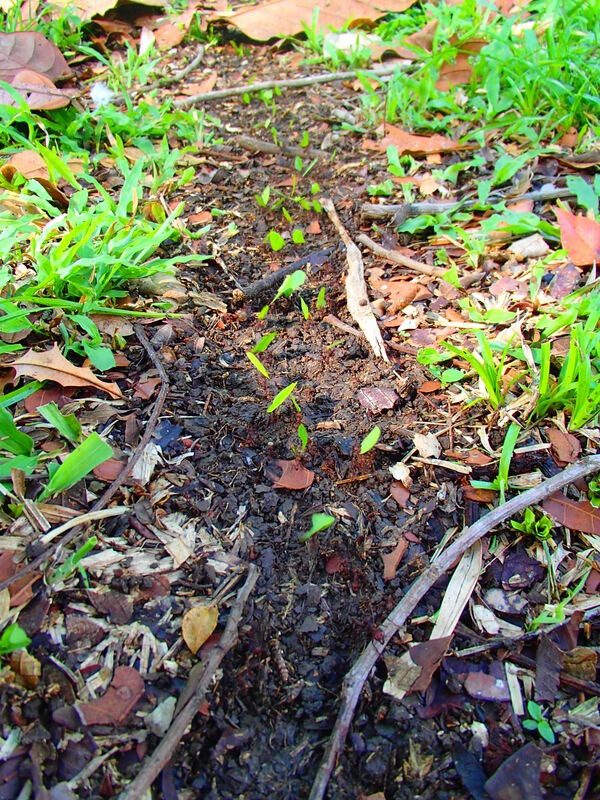 As in avid gardener and nature enthusiast, I love encountering new types of nature and experiencing different climates. Some of the plants and animals I saw in Belize as the coolest I’ve ever been near! I heard howler monkeys scream (it’s actually the sound of the T-Rex in Jurassic Park-for real! 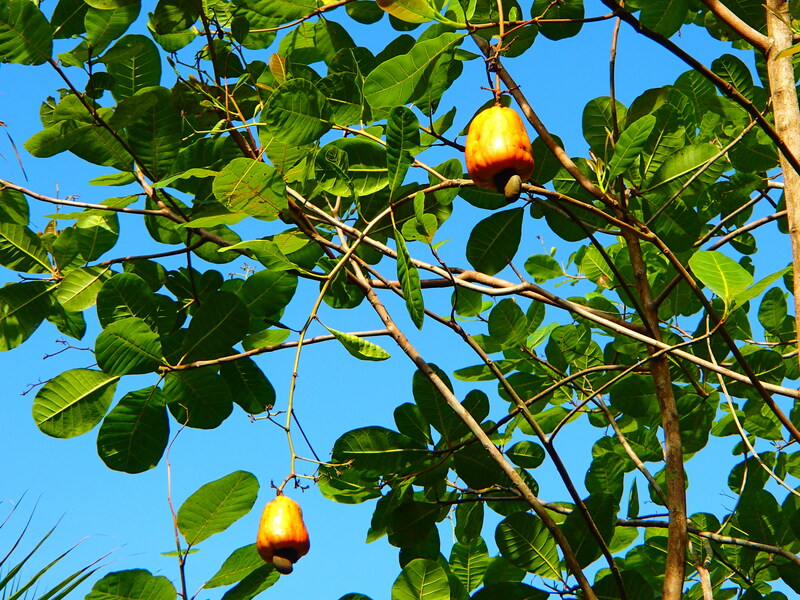 ), watched ants march through the jungle, saw rainbow-colored toucans in the trees, drank soursop juice and ate cashews growing from orange fruits hanging from trees. The experience alone was worth it! The university I went to didn’t have a very extensive archaeology program and it was combined with the general Anthropology degree, although many schools separate the two. Because of this, I developed a huge thirst for knowledge and experience digging old artifacts out of the ground. What I learned at the field school was nothing compared to what I learned in the classroom! 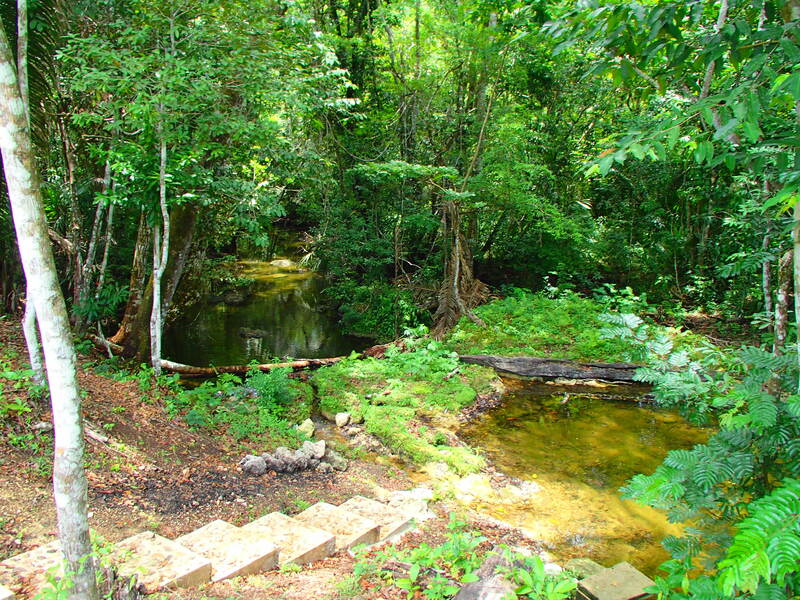 Belize is one of the most lush, exotic and beautiful locations I’ve ever been to. Sometimes at night, I can still hear the sounds of the jungle and imagine falling asleep in the humid heat hearing geckos chirping and crawling around the aluminum ceiling of the eco-hotel I lived at. When it rains, I remember the rain in Belize that refreshed us as we worked in the hot and dirty jungle climate, and jumping in the river as the thunder cracked; it happened every day. Have you ever participated in a field school or learning program abroad? Why did you do it?